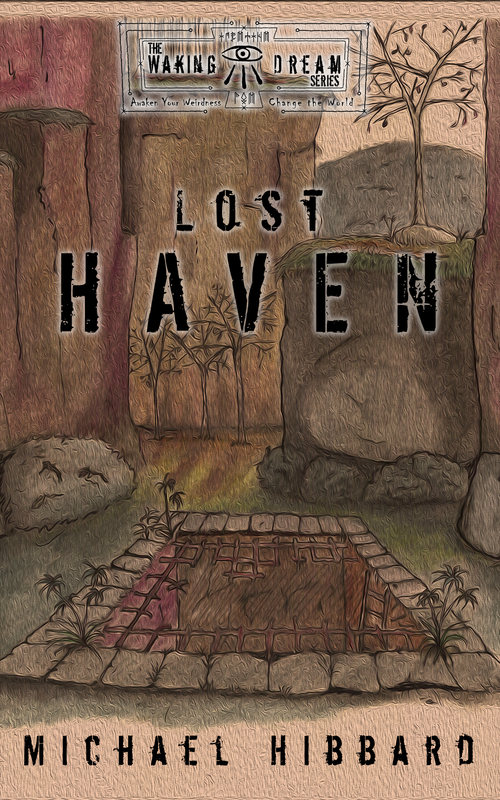 I have released Lost Haven as a Kindle Book, all assembled for your reading pleasure! Again, it is a novella, and it is a stand alone story that happens between Book I and Book II in the series. I know that many of you have been reading the story, but I decided to release the book on Kindle to gain a larger audience than my blog. I have decided to curtail language in my future books so that this series can appeal to both adults and young adults. Book I has one small section with language, however, it is nothing that young adults have not already been subjected to. The world is not perfect, and I am not Mary Poppins. The underlying story of the Waking Dream is about understanding that we all have the power to change the world to what we want. And I know that will begin with our children. You can read this novella and decide whether or not the Waking Dream is for you. Its not for everyone! But, I assure you, you can’t truly be a Dreamer until you see what lies ahead. Previous Previous post: The Case Study Being Considered for Award!